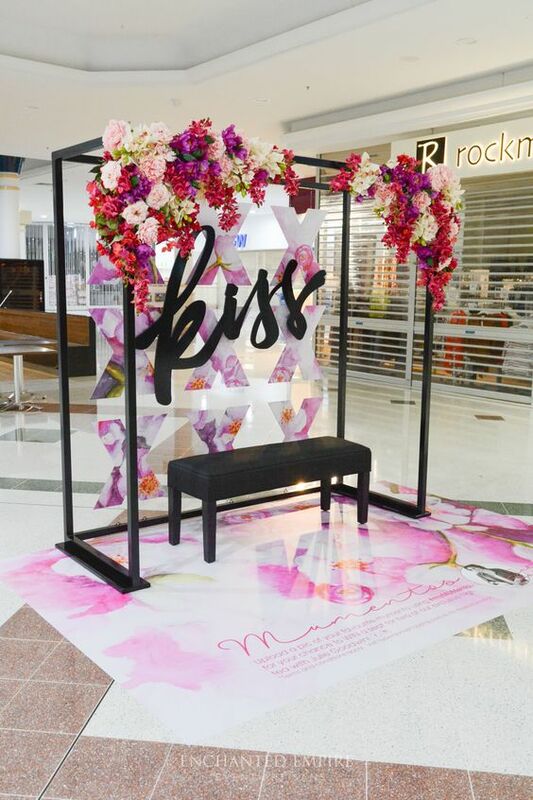 Photo booths are often a highlight at events and are a great way to bring your guests together, as well as create keep-sake memories. 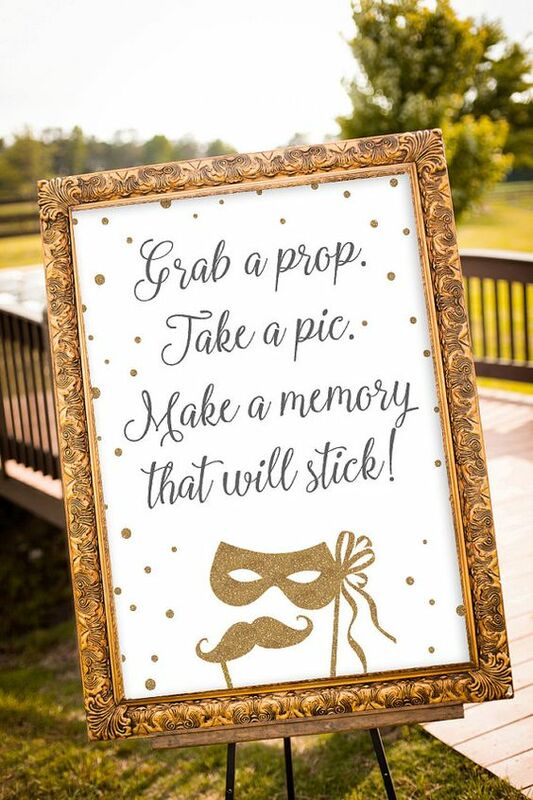 Make those special memories last forever: photobooths are a great way to capture the fun of your event with close friends and family. A natural crowd pleaser – photobooths tend to always generate a queue of people wanting to join in on the fun. They are suitable for all ages, couples and make capturing event memories a much more relaxed affair compared to hiring a professional photographer roaming your party and asking for guests to strike a pose for the camera. Photobooths are often enhanced with props which can be fun, silly and inexpensive, or more elaborate options specialised customised to your event. Another advantage of photobooths is that they tend to give higher quality photographs that ones you might capture on your phone, as the participants will generally be up close to the camera with good lighting and ready for the shot. 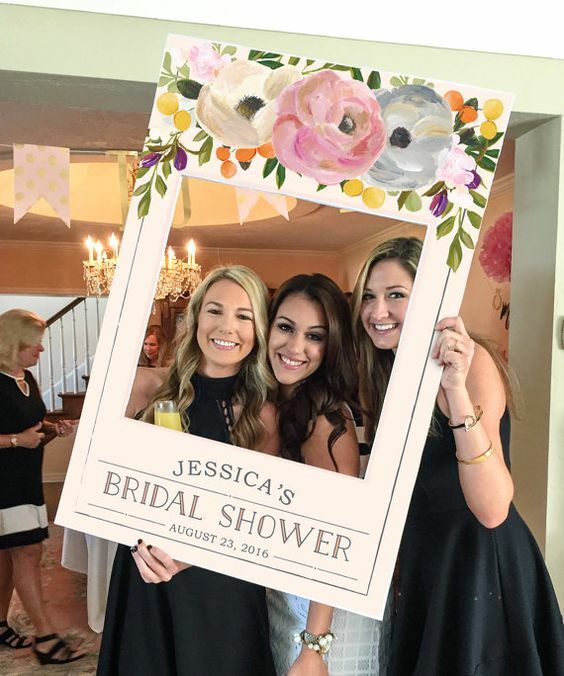 The photos themsleves also make great take home gifts for guests – whether they are instant print out photos, or digital copies sent to guests at a later date, they’ll be sure to appreciate the fun of a photobooth at your next event. 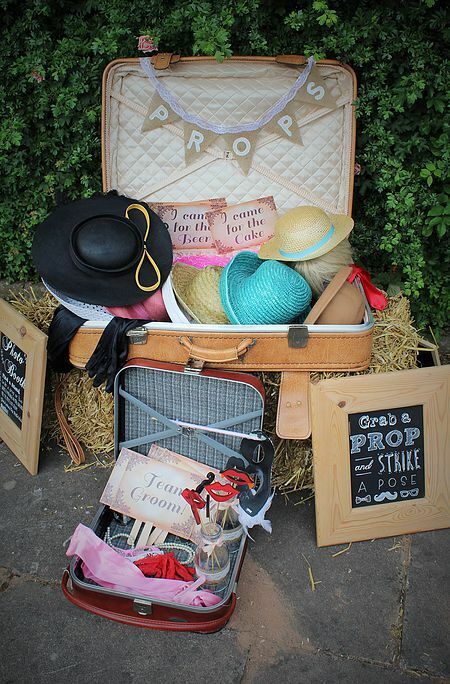 Here are our top five picks of fun ideas to jazz up your photo booth. Want something to help make your event stand out? A life sized polaroid cut-out creates an instant brand for your event, making it easy and memorable when your snaps get printed to tie the shot back to the day in question. They also have the added benefit of helping to frame the people in the photobooth, helping to ensure no one gets cut out of the shot by accident! A thick cardboard is recommended for your polaroid cut-out to ensure durability throughout the night but also being light enough for younger and elderly guests to easily hold up without assistance. A dress up box is can be great when you want to the fun of a costume party just for the silly photos in your event, and you don’t want your guests to dress up for the rest. Even for costume parties, a props box can add additional variety to your shots for guests throughout the night. Pick props that offer plenty of variety, colour and flair to maximise the effect. Avoid one use only, fragile and easily broken items that won’t last through a night of fun and handling. Popular costume and prop items include gloves, masks, hats, fake spectacles, wigs and scarves. 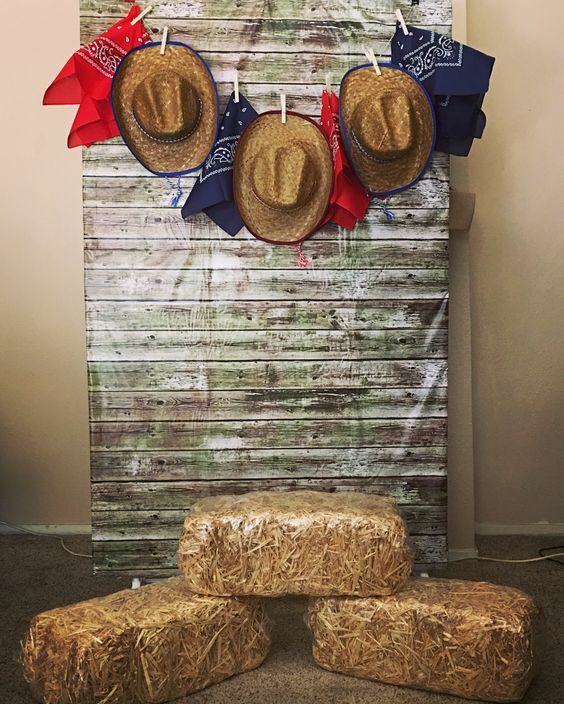 If you’re hosting a themed event, why not theme your photo booth too! Your photobooth can be your best opportunity to create lasting memories of your event, particularly if you save on the expense of a professional photographer. If your event is themed, take the opporunity to extend the decorations to the photobooth area as well to make the unique aspects of your party or event last in photos. A bench in your event or party photobooth can help your guests relax, and are especially appreciated by older guests that would prefer to sit down. They can also be very handy for larger group photos with a row standing at the back and a row at the front sitting down. Check out Party Hire Group’s photo booth hire here.